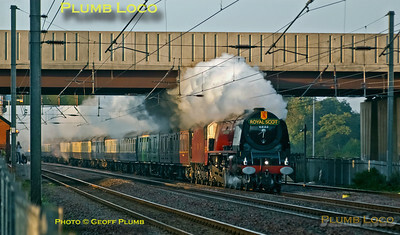 Hi, my name is Geoff Plumb and I'm a lifelong railway enthusiast! 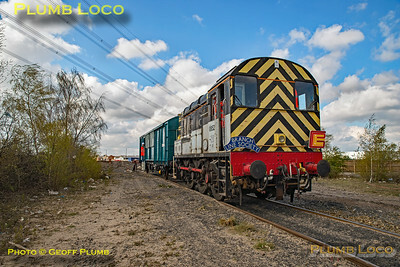 CONTACT ME: All photos are covered by copyright - if you wish to use any of the photos, or order any prints directly from me, please get in touch via the "Contact Me" button which appears at the top right of this page and each Gallery thumbnails page. 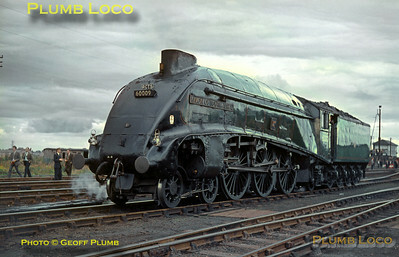 PS: COMMENTS:- Many thanks to all those who have left comments on the site - this is much appreciated. 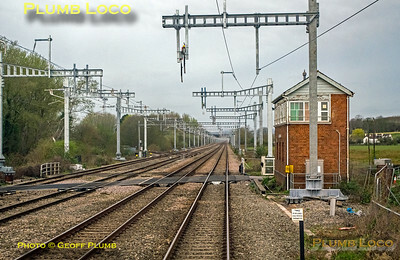 Due to a change in policy by SmugMug you must now be logged-in to either SmugMug or Facebook in order to leave a comment - so apologies to those who would like to leave a comment but cannot do so at the moment. 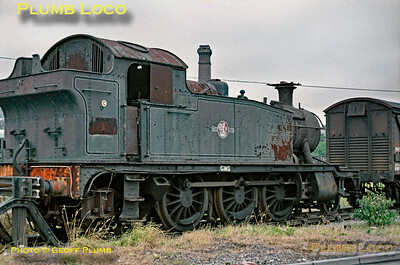 Hopefully, this policy will be changed again soon... 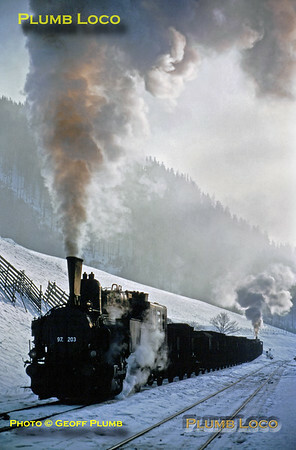 This also means that I can no longer reply to comments, so if you would like me to get back to you, please use the "Contact Me" button. 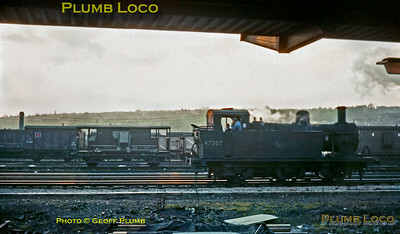 My first photographic book has just been released for sale by Pen & Sword! 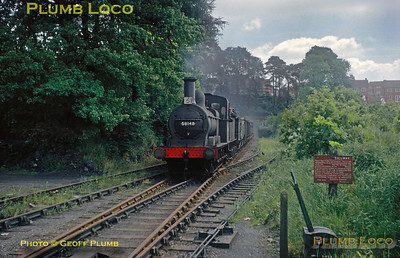 This is a high quality photo book of 160 pictures, the vast majority in colour, single photo to a page with comprehensive historical captions. 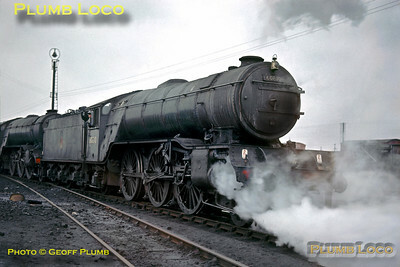 This book covers much of the Southern Region of British Railways, future issues will feature the London Midland, Western and Eastern Regions, including a few Scottish pictures in the London Midland and Eastern books. 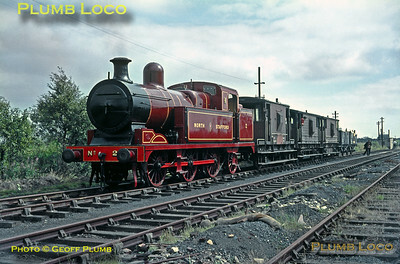 Most of the pictures are my own work, taken when I was still a schoolboy, a few are from my collection of original slides to fill in gaps I wasn't able to cover myself - some of the pictures also feature on this site. 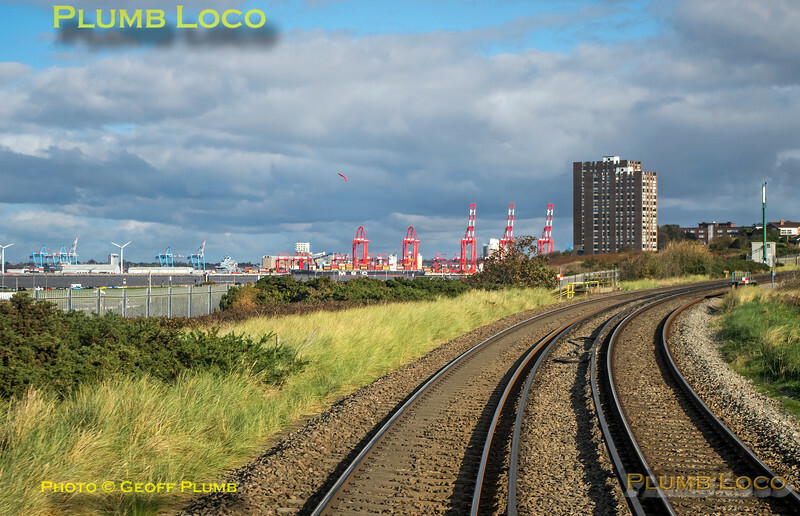 The book is available as a traditional hardback and also has Kindle and ePub versions - click on the cover photo above to take you to the appropriate area of Pen & Sword's website. 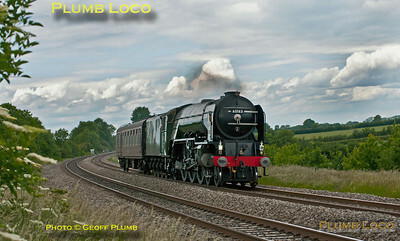 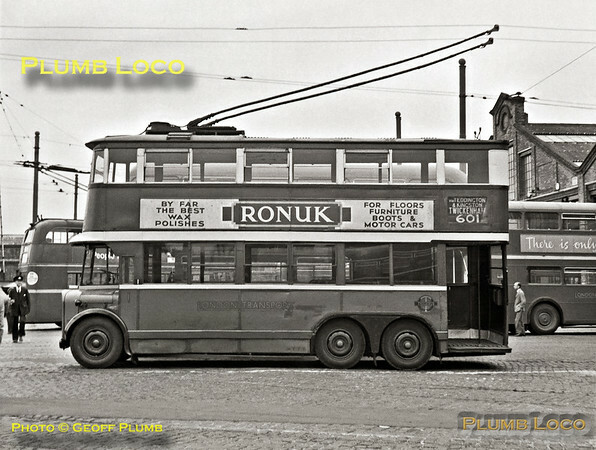 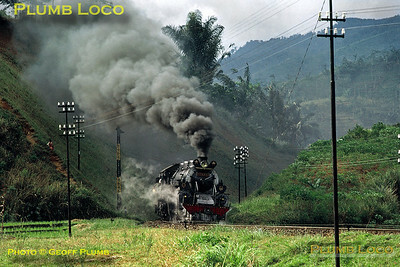 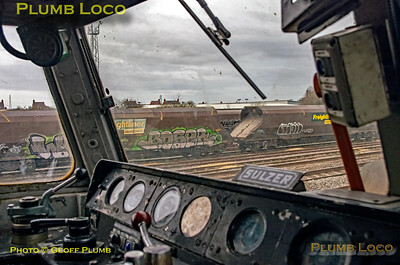 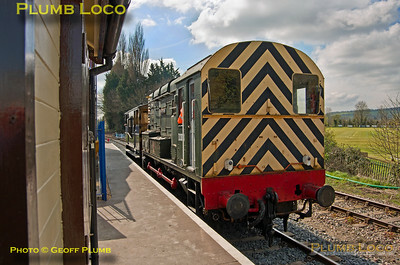 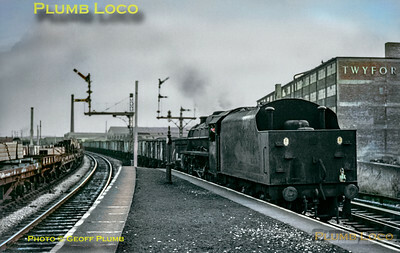 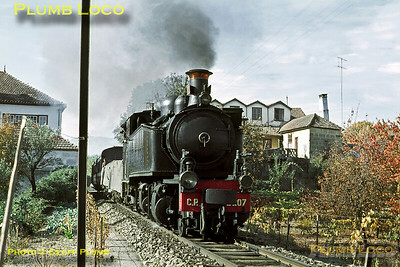 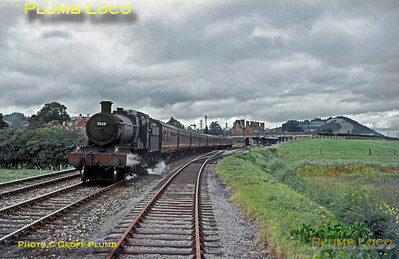 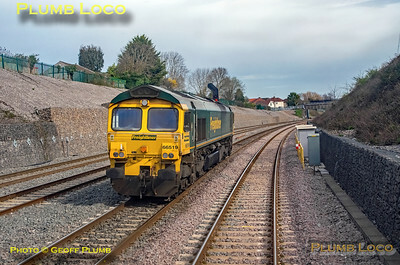 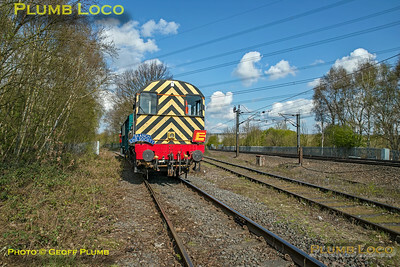 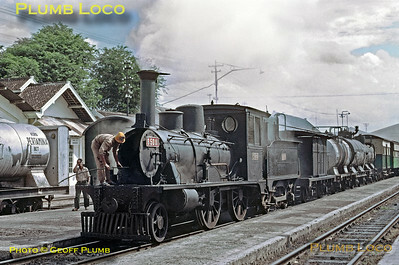 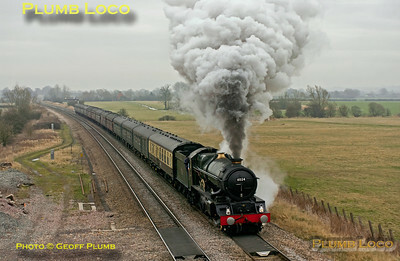 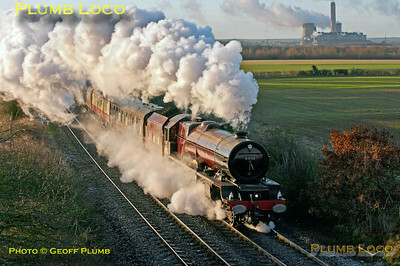 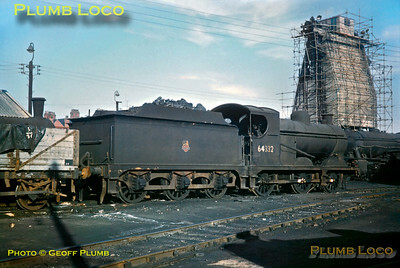 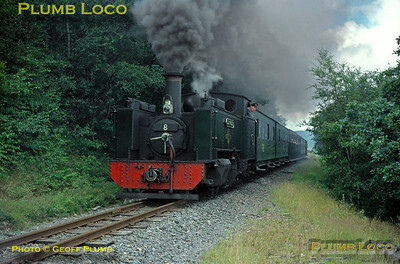 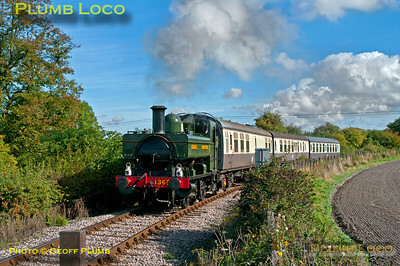 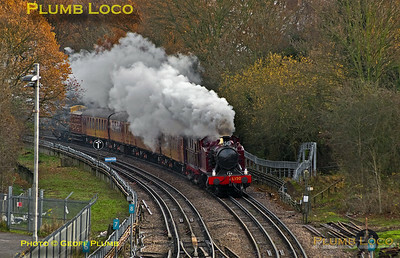 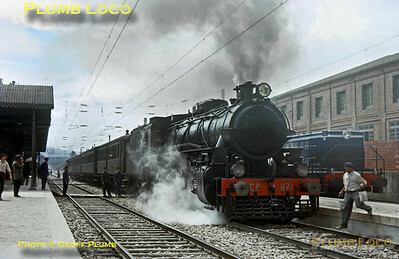 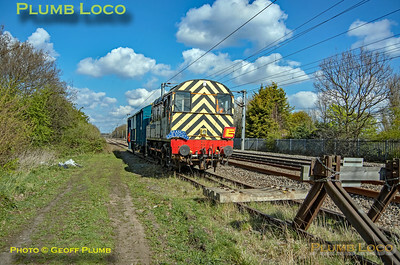 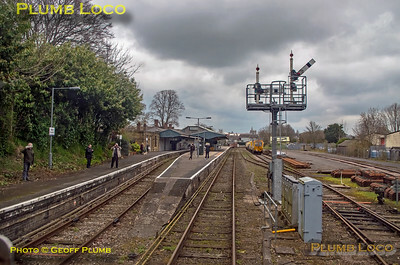 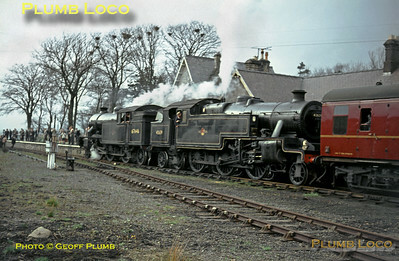 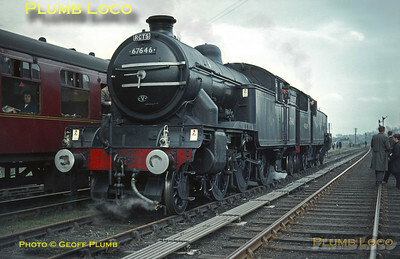 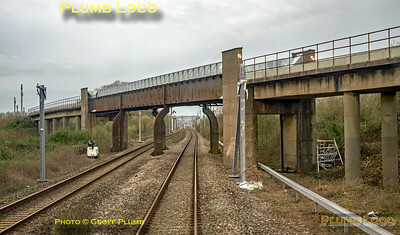 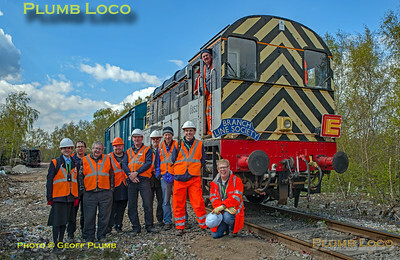 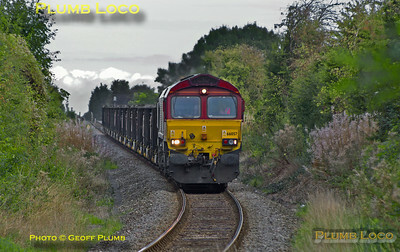 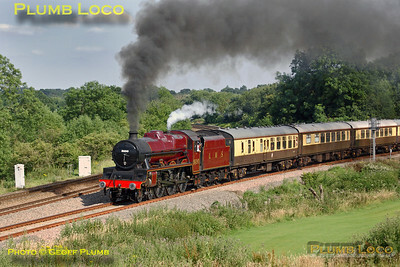 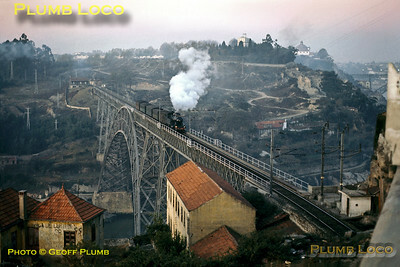 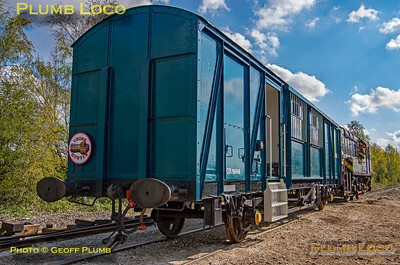 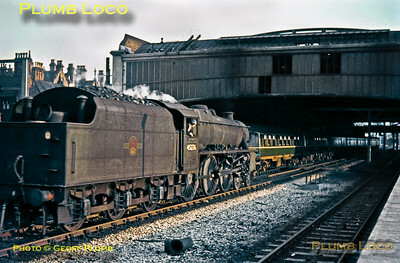 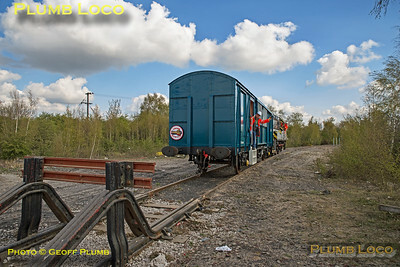 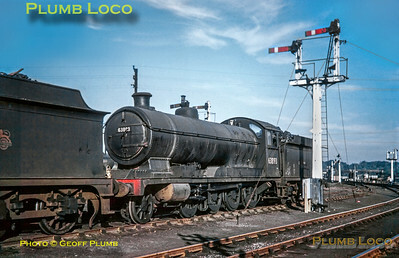 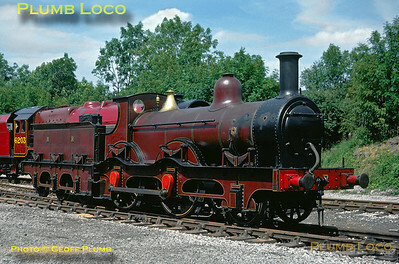 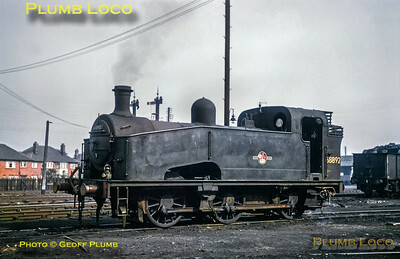 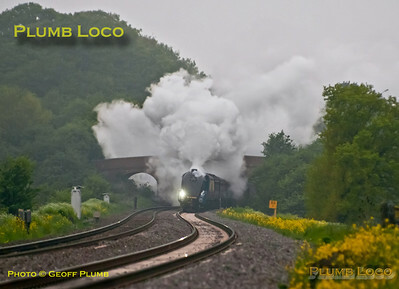 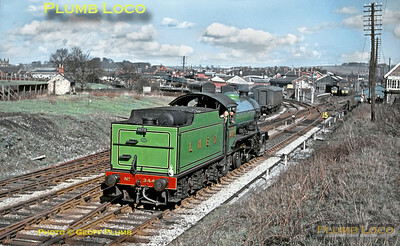 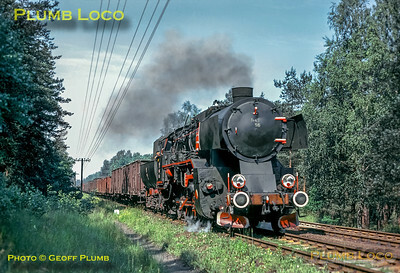 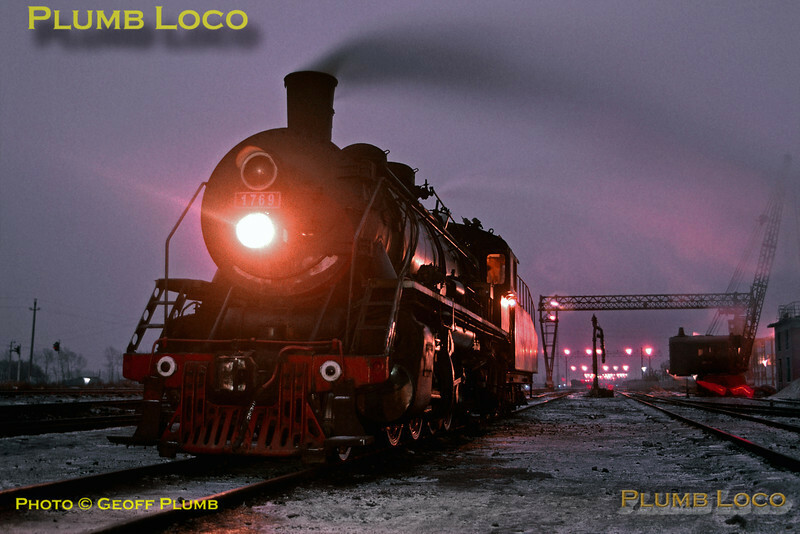 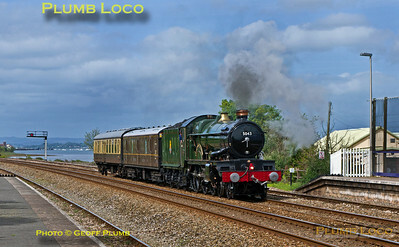 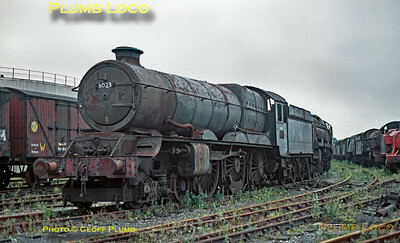 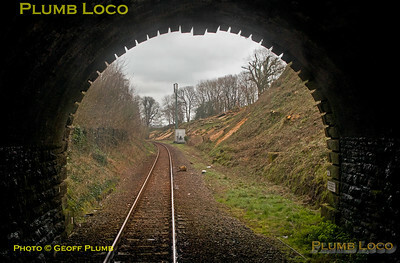 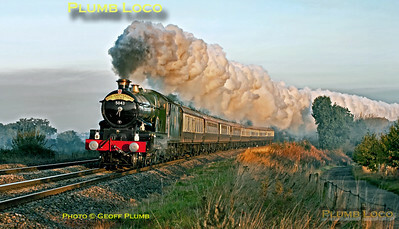 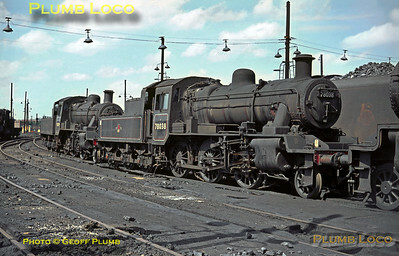 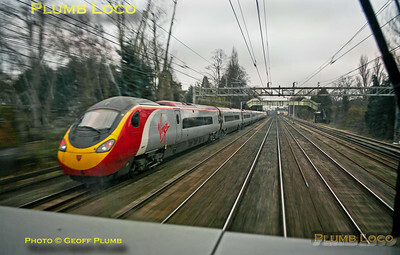 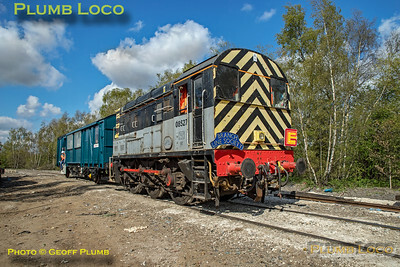 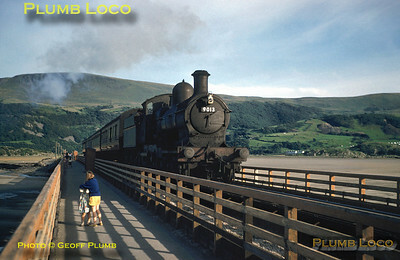 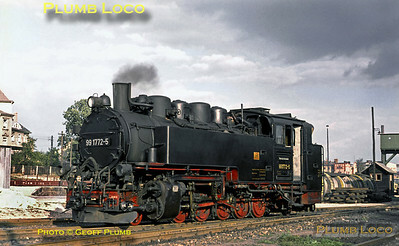 As you may be aware, SmugMug has updated the appearance of sites recently, so this is the new face of Plumb Loco! 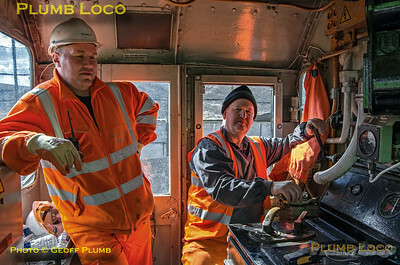 It is still a work in hand, so things may change again from time to time as I get to grips with the new tools etc. 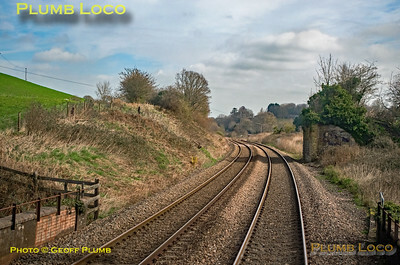 Navigation around the site is much as before - click on one of the "Folders" below (Trains and Other) which will take you to another page of "Galleries" thumbnails. 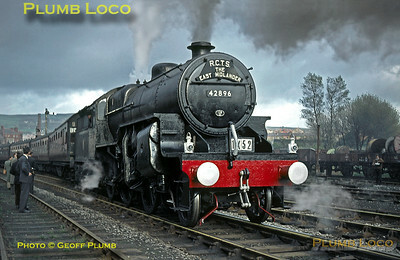 Click on whichever Gallery Collection you would like to view and off you go. 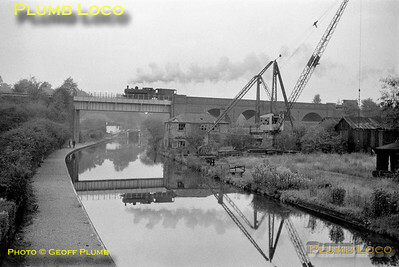 Everything that was in the old site is still here and I'm constantly adding material, as before, both old and new. 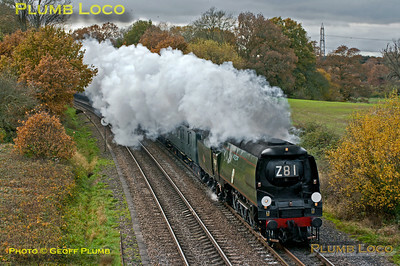 I'm also replacing shots uploaded some time ago with larger versions, though this is rather a slow process. 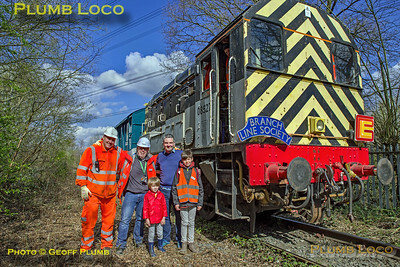 I hope you will enjoy the new look of the site - if you have any queries, please use the Contact Me button to get in touch.